This is Jo’burg post number two. 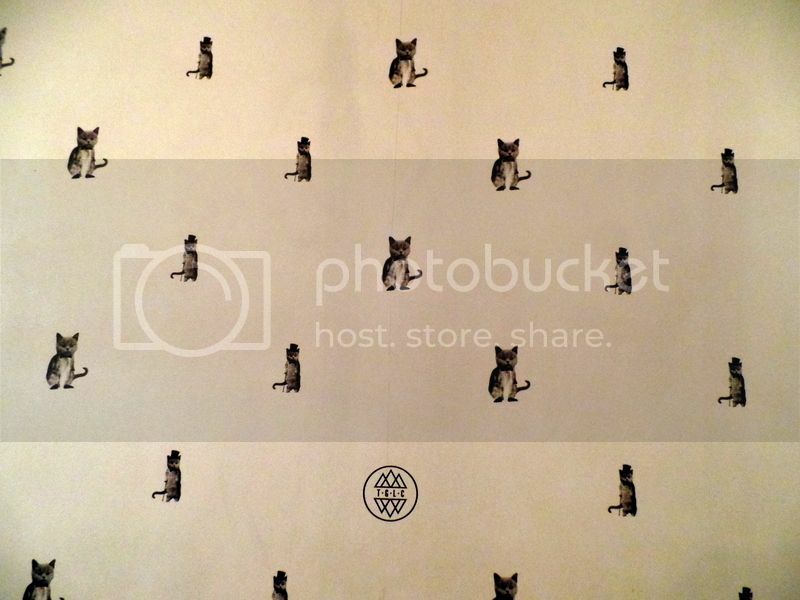 I couldn’t not follow up my favourite sushi spot in Jo’burg with cat wallpaper at The Good Luck Club! In my first post about Big Mouth I talked about how I will be spending about three months in Jo’burg this year. My challenge for these three months is to track down some amazing restaurants! And I am delighted to have found The Good Luck Club! 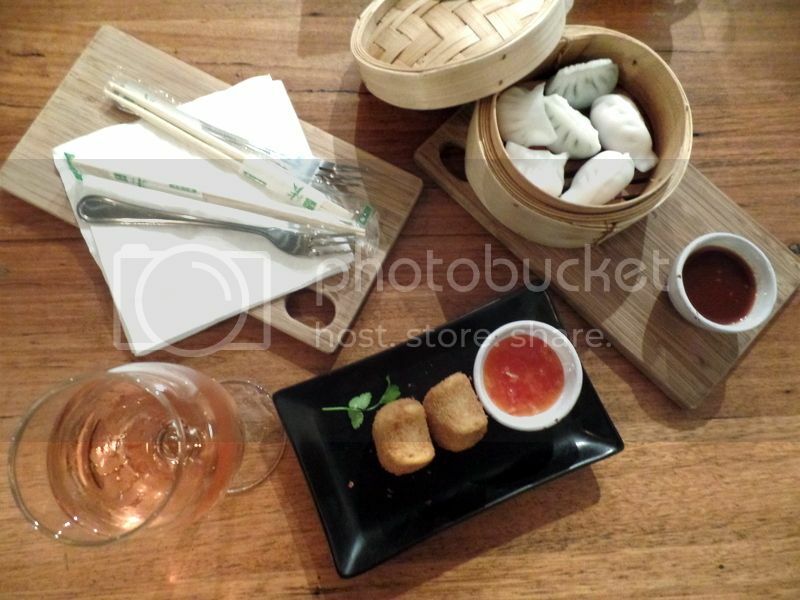 The Good Luck Club is famous for their dim sums, Thai curries and noodles. They have two branches now – one in Emmerentia and one in Illovo. 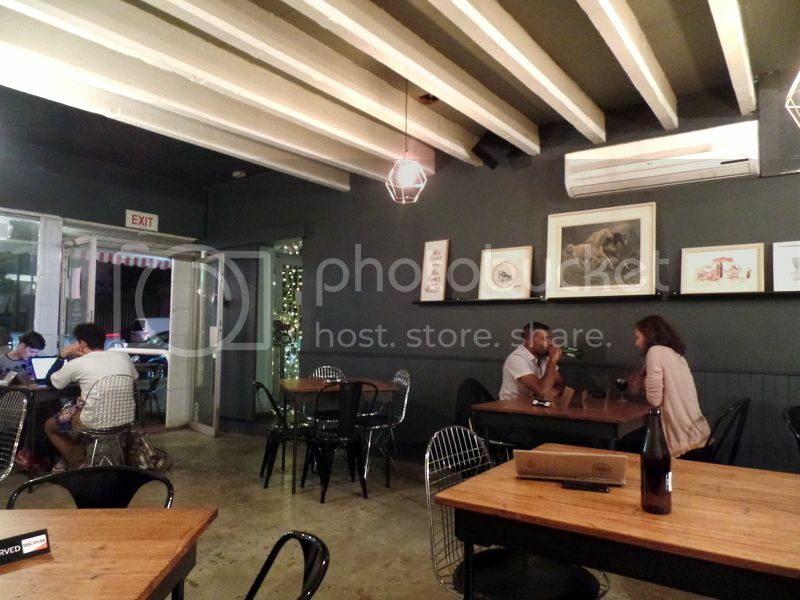 We enjoyed dinner at the Illovo branch and it fast becoming one of my favourite suburbs in Jo’burg! Illovo is very cool and home to restaurants I have enjoyed such as this one, The Griffin and Yamoto. The Good Luck Club is one of those restaurants that looks like it was banged together pretty quickly. They have mismatched chairs and tables squeezed where ever their is space despite them being in the path of the waitstaff. None of this bothers me because their decor investment of wallpaper covered with cats in top hats immediately won me over! 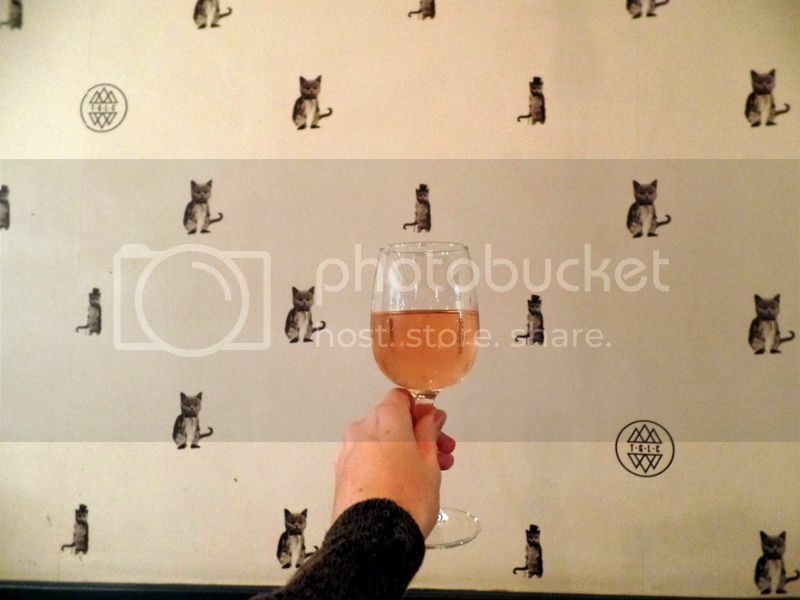 I am a cat lady of note – and anything and everything cat related is going to be a win! On the dim sum front we ordered dishes to share. 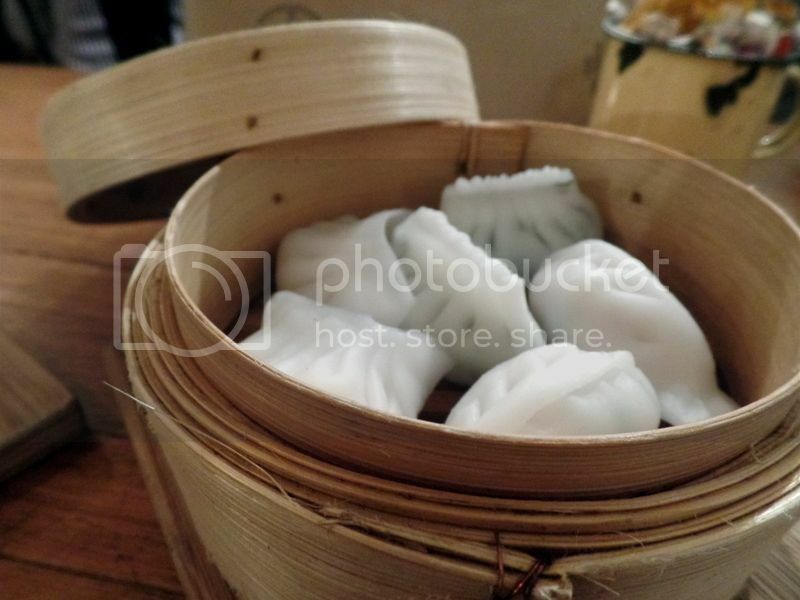 They have dim sum platters with two each of three difference offers. This is a great way to try a few dim sum flavours as a make shift starter. 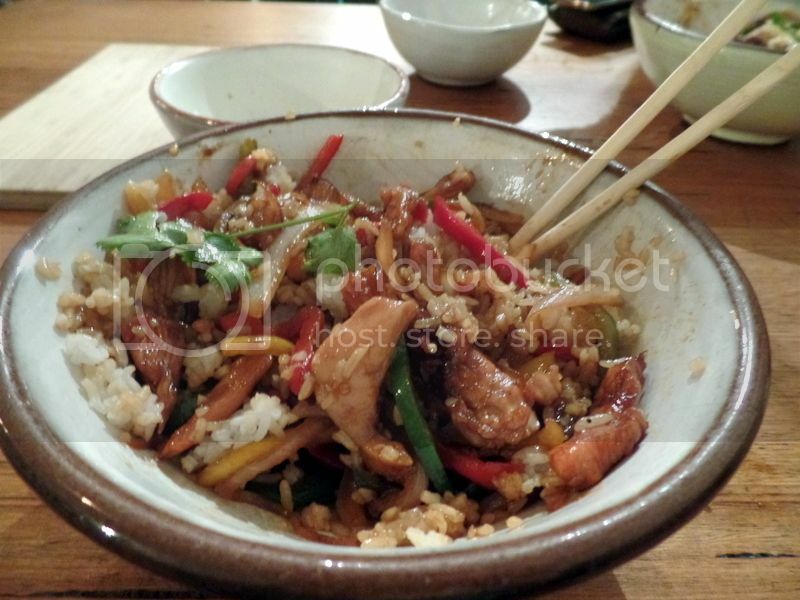 We tried the spinach, prawn and ginger chicken options. 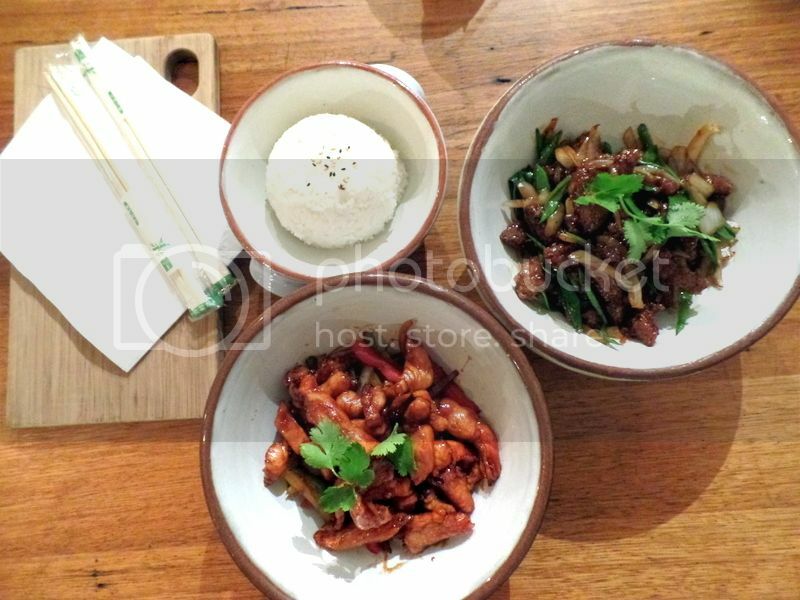 Of the three the ginger chicken with spring onion was my favourite. The prawn and mushroom was also delicious. I found the spinach and cream cheese a little creamy and soft which is not really in line with traditional steamed dim sums. Whilst these guys can’t compete with out Cape Town equivalent they were delicious and I am on the search for dim sum hot spots in Jo’burg! When I found out that there were food options in the shape of cats I knew I had to order them! The What’s Up Pussycat is two crumbed potato puffs stuffed with spiced chicken, carrots, mushrooms and spring onions! These were really delicious and a fantastic interlude to what to proved to be a great dinner! I am hoping to visit again when we are next up in June – I am looking forward to trying the ChaCha Calamari, the sticky spicy sriracha ribs and some of their potstickers! 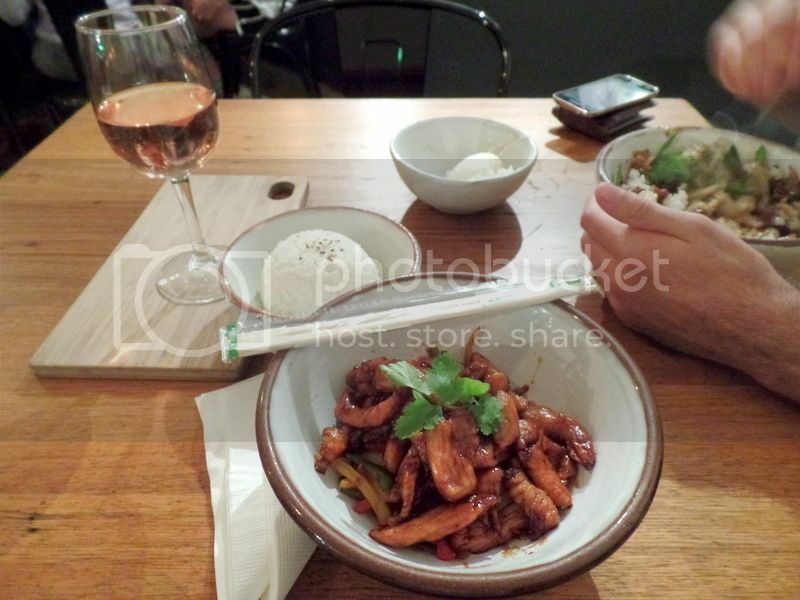 Yes – the menu is delicious and I really struggled to narrow it down! 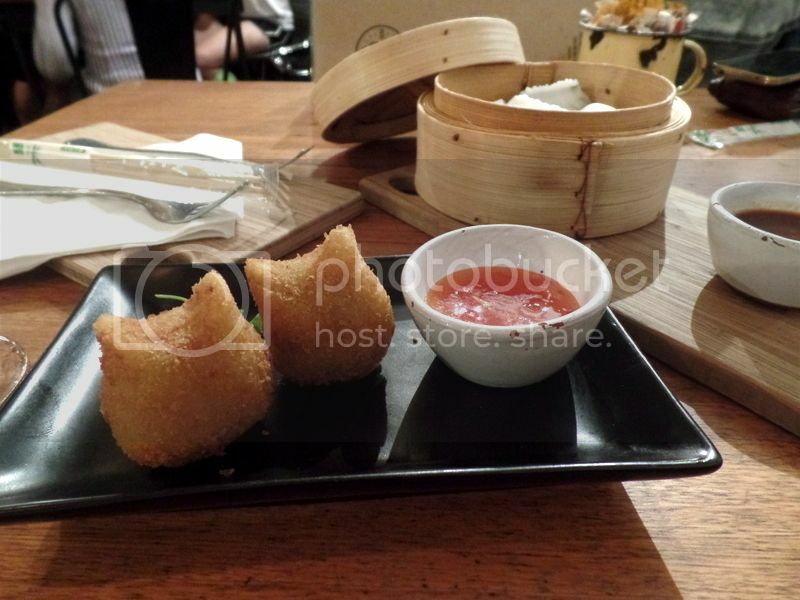 For main course we tucked into giant flavoursome bowl with delicious sticky rice! For dinner I tucked into a huge bowl of honey soy chicken with red and yellow peppers and onions. I really enjoyed this and loved the sweet and salty flavours. It is worth noting that these dishes served with rice need to be eaten with the rice – there is a serious amount of sauce and flavour which can be a little overpowering if not mixed in with the sticky rice. I ate as much as possible and still managed to take a substantial take away home for lunch the next day! My dinner companion enjoyed the crispy rice fried beef with basil. This was really delicious and I might have actually preferred this dish with the salty teriyaki flavours! The menu sounds delicious and I look forward to trying more of it soon! Despite my ridiculous state of fullness I managed to find space for a little box of ice cream! I had never heard of Paul’s homemade ice cream before but apparently its a big deal in Johannesburg. 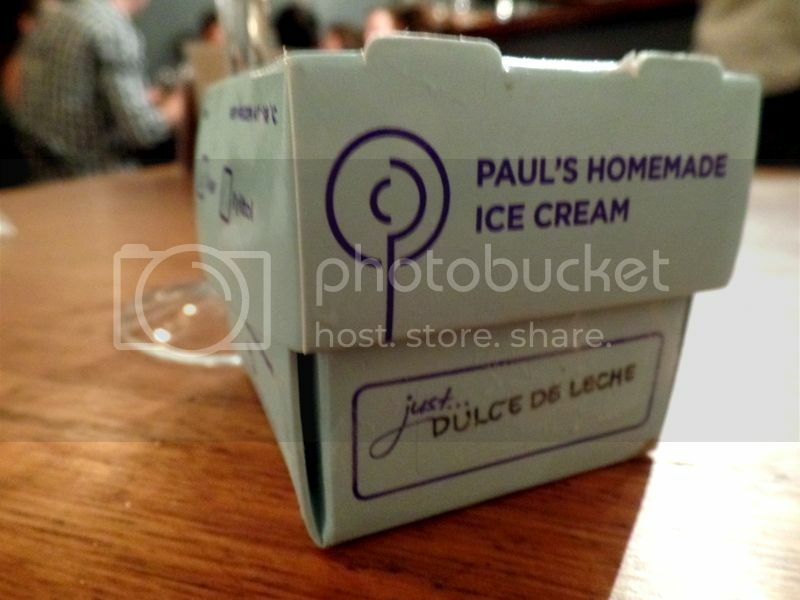 I can see why, as it is really delicious – but I think at some point in the dispatch from Paul’s to the table the ice cream melted along the way causing those dreaded ice sheets in spots. However, the dulce de leche flavour was sweet, smokey and really delicious! The ice cream was a sweet ending and we’ll be back to visit again!